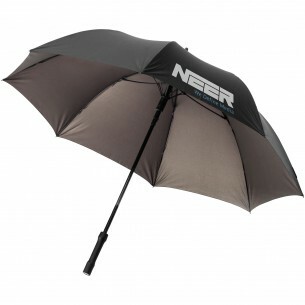 For a branded umbrella with a difference, try the 27' Kearsley Automatic Umbrella with LED Light. This umbrella has an exclusive design that features a bright LED built into the handle, which is perfect when walking in the dark. 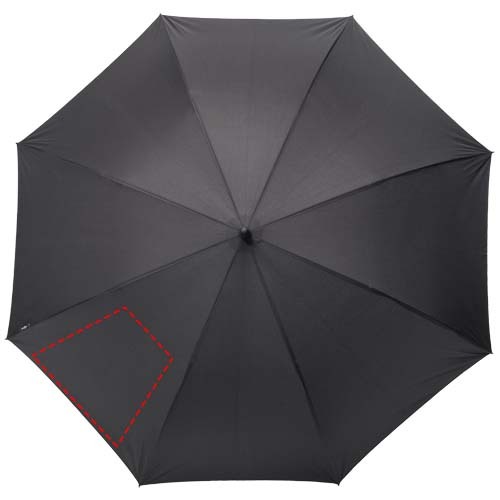 The umbrella comes with three batteries included, and it also has a handy storage pouch. Its fibreglass ribs and shaft also ensure it is lightweight but tough.